Indoor navigation is an emerging trend among venues and people are willing to benefit out of it. When is comes to a person with visual impairment, navigation services are becoming a necessity to be autonomous and independent. Since 2014, we deliver such services covering variety of venues through out the world. With a technology agnostic approach we developed, ambient sound, or radio signal and computer vision based applications for blind and visually impaired. For the diversity of venues, we have installed our solutions to university campuses, government buildings, airports, train station or shopping malls. 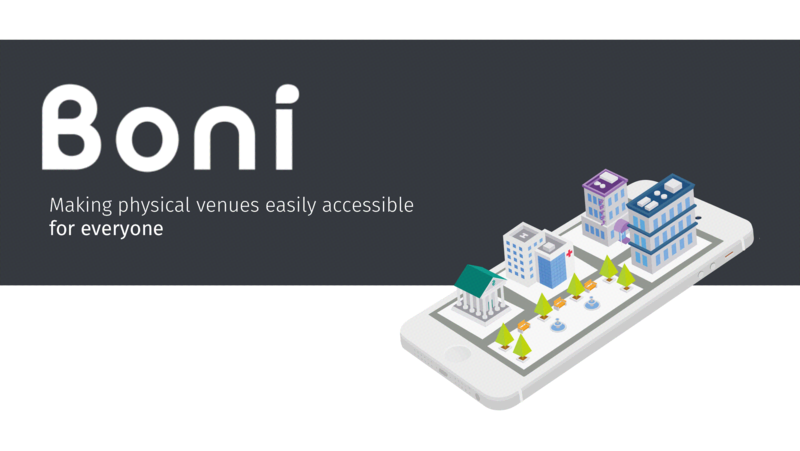 Over 30.000 unique users have utilized navigation services 250.000 times in 50 different venues.